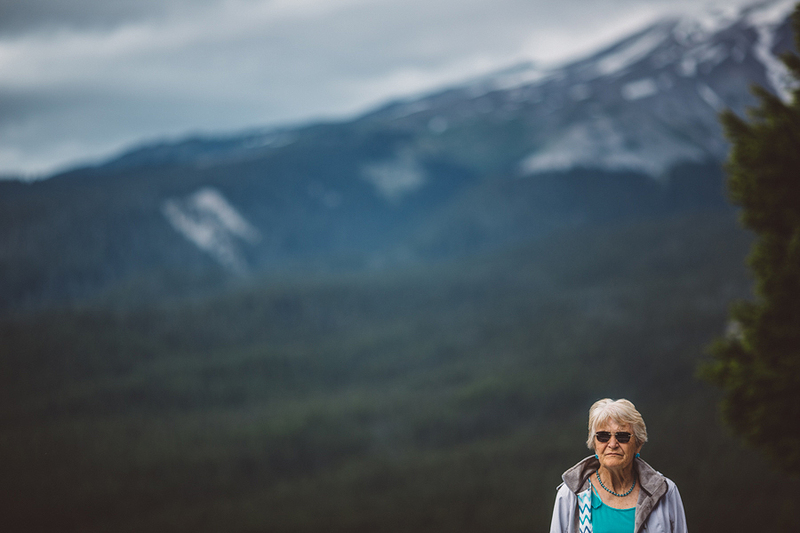 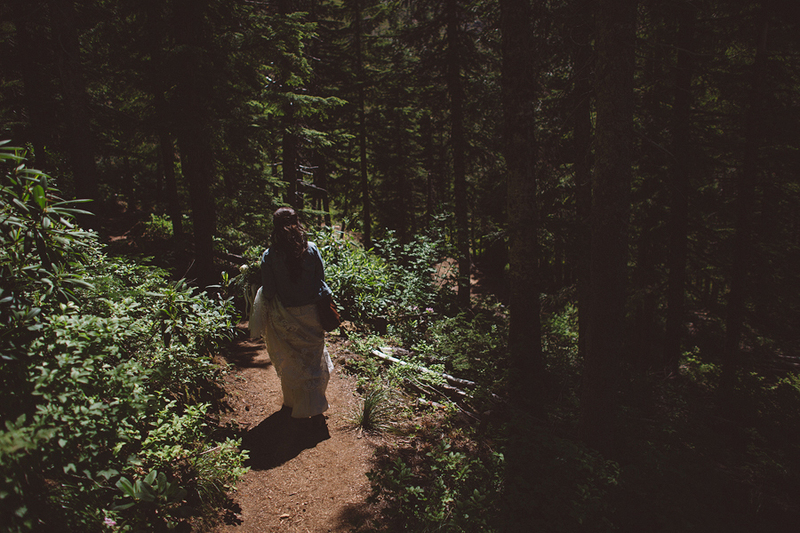 I love experiences, and have for as long as I can remember. 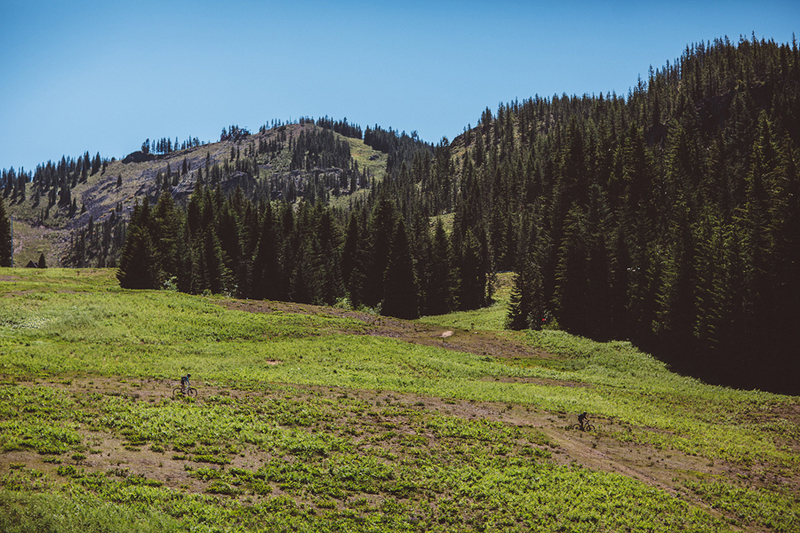 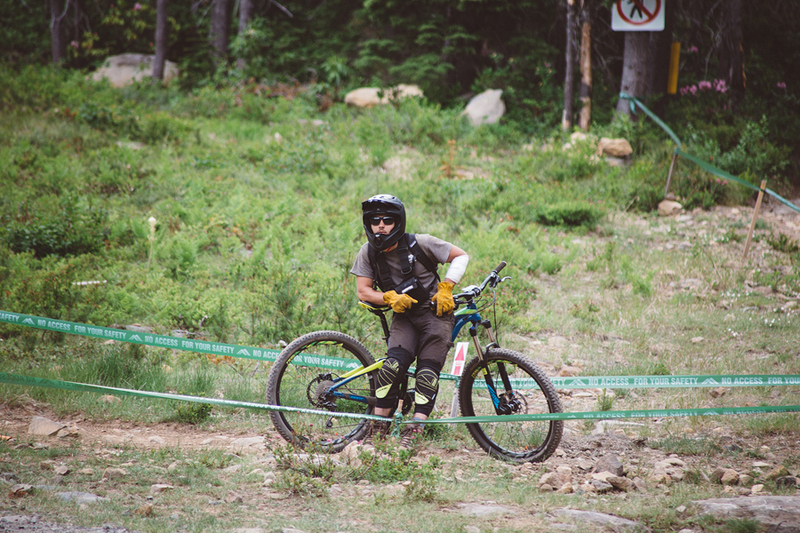 If you gave me the choice of going to grab coffee or going mountain biking together, 9 out of 10 times I'd choose mountain biking, I just think shared experiences build special things into relationships. 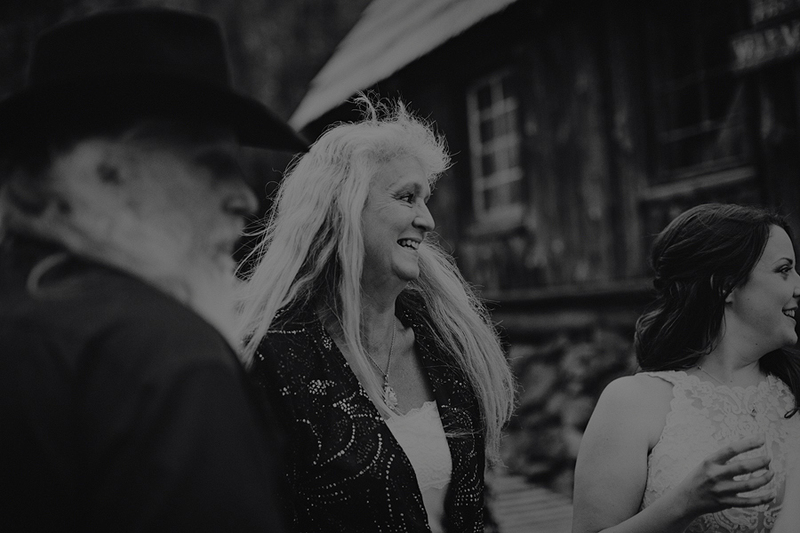 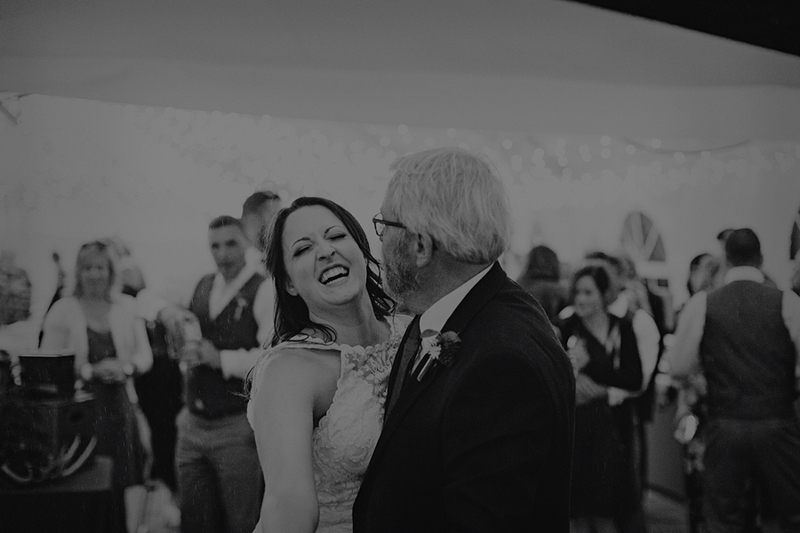 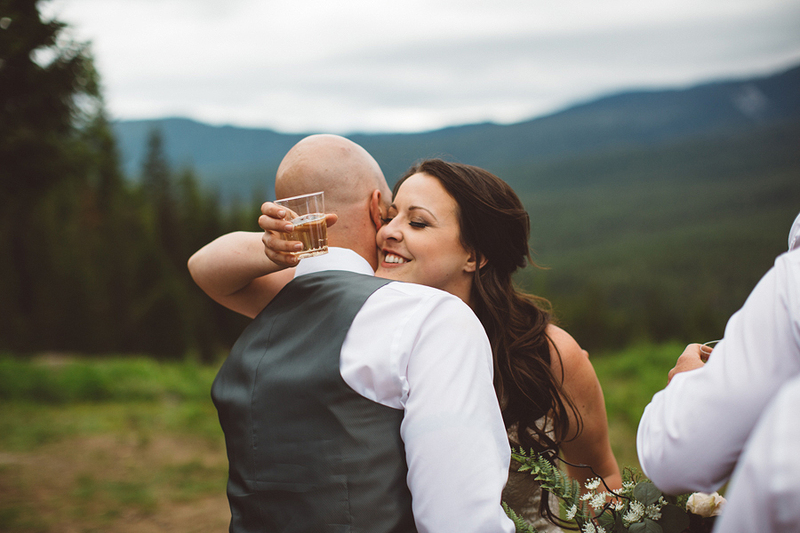 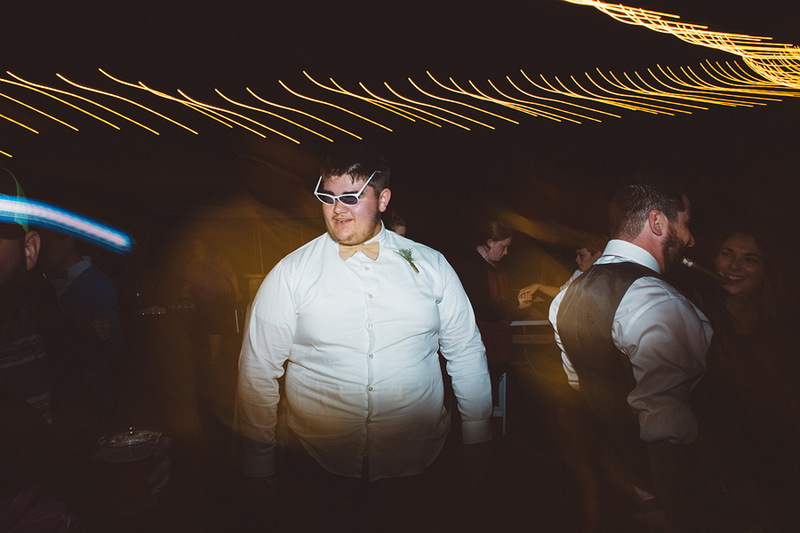 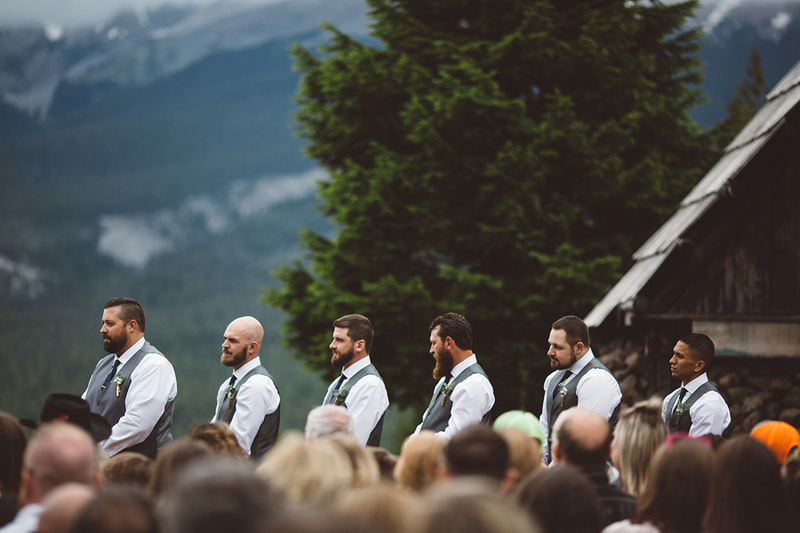 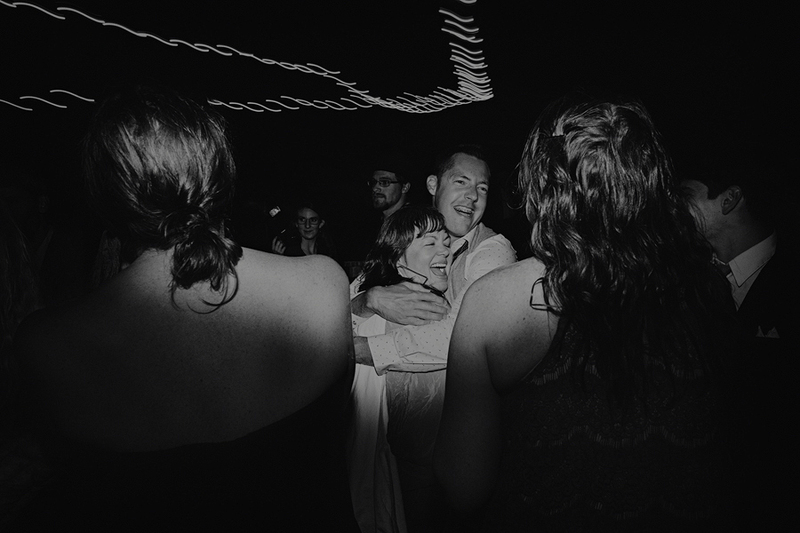 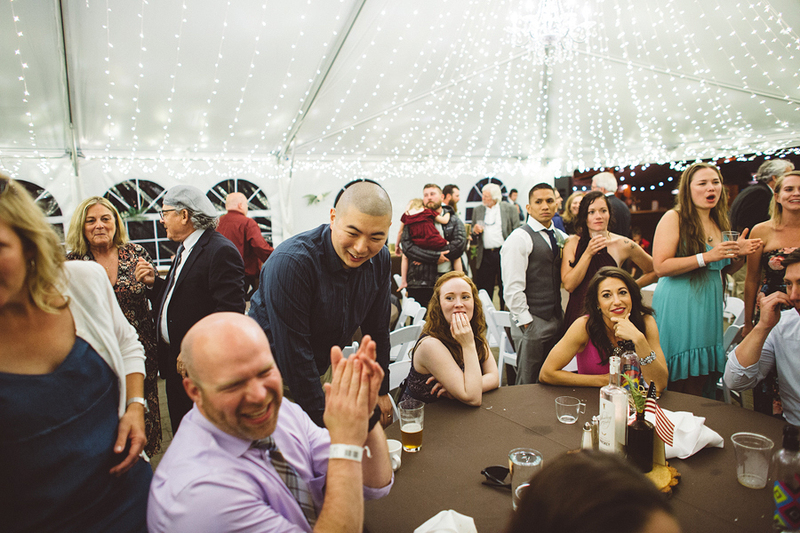 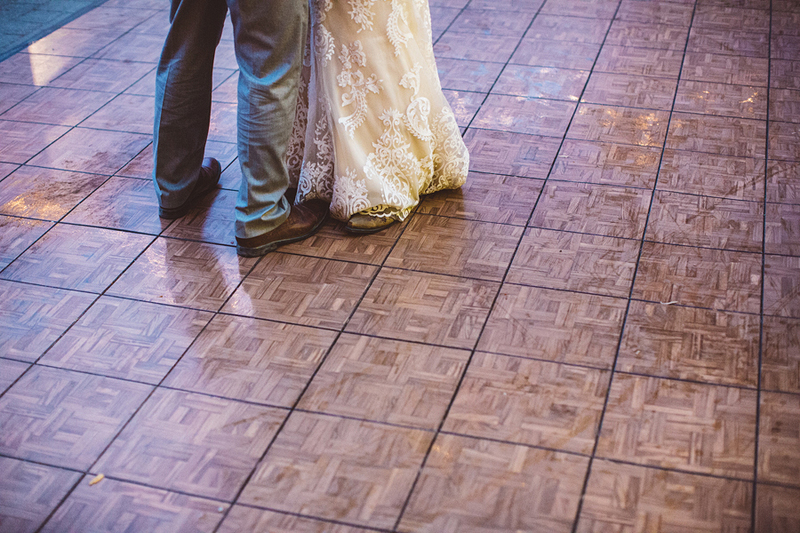 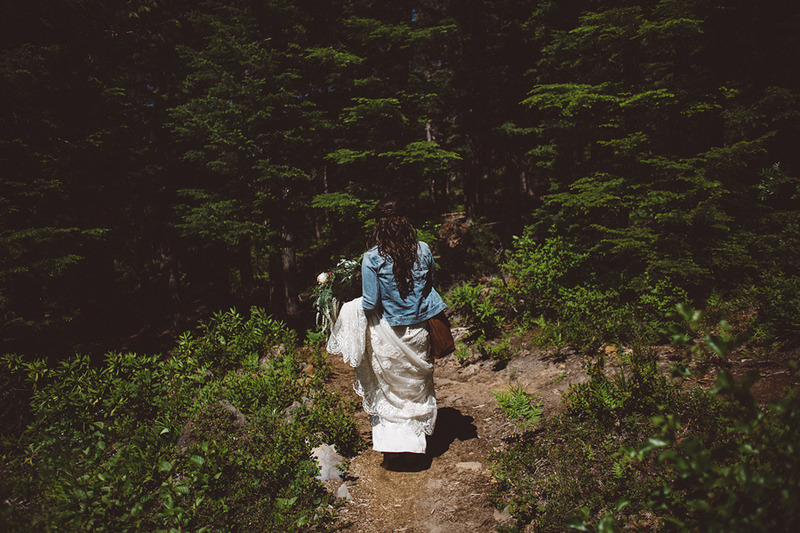 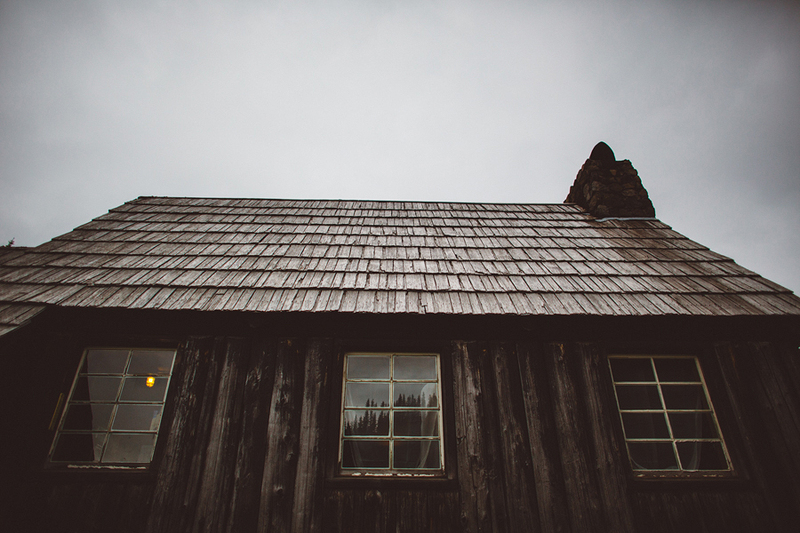 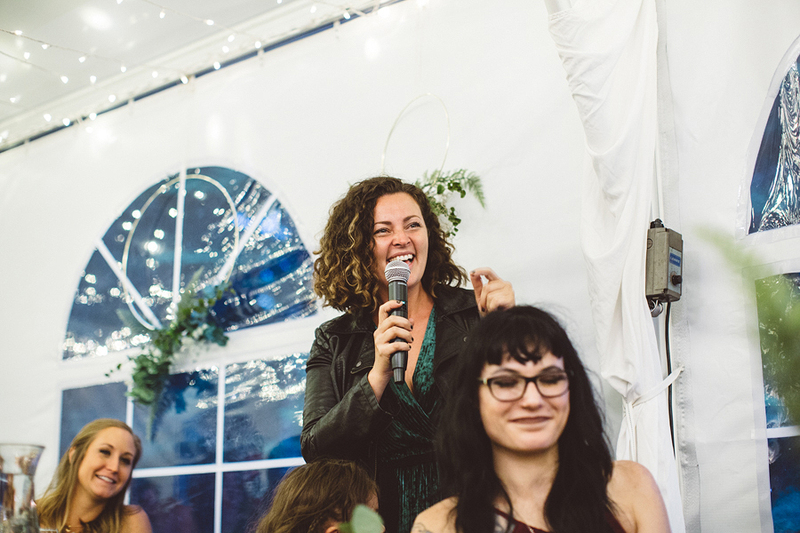 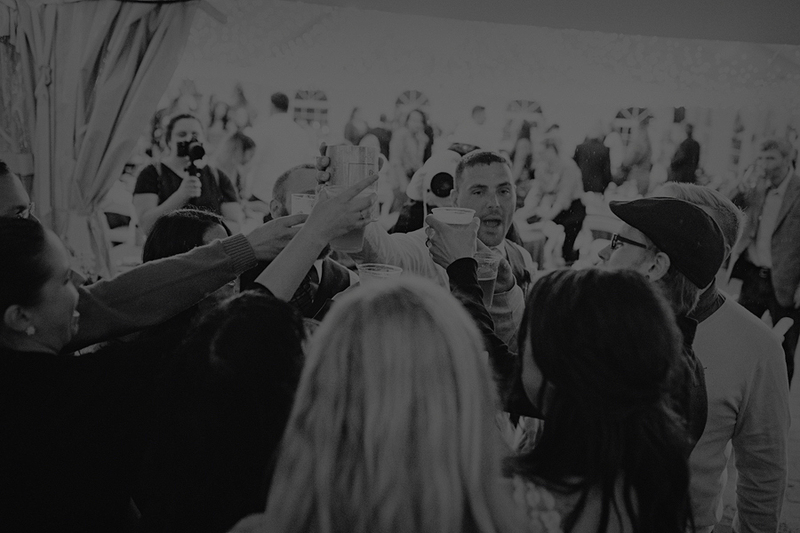 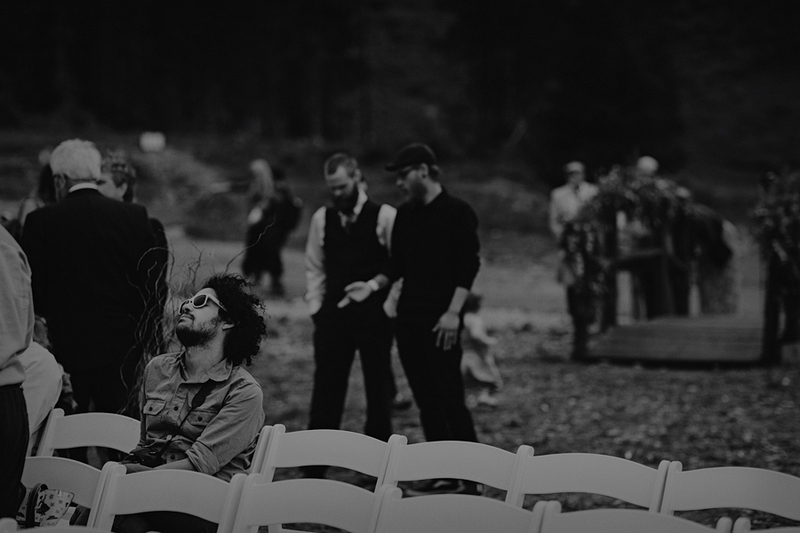 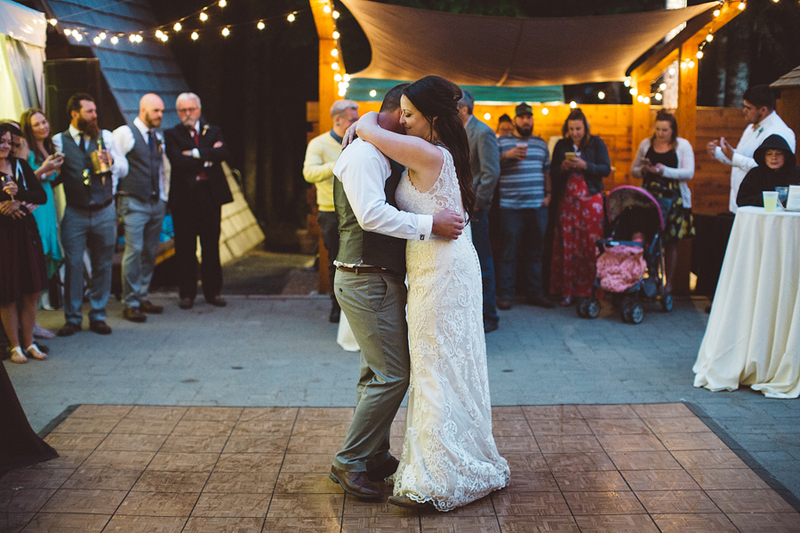 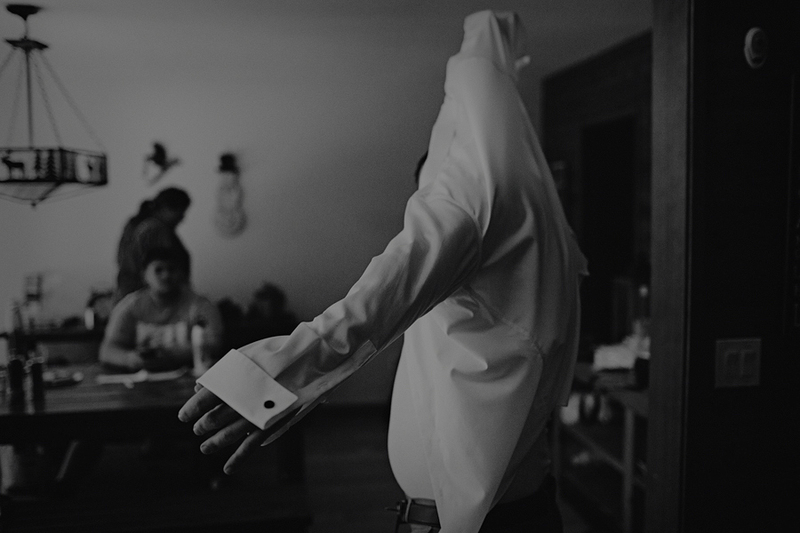 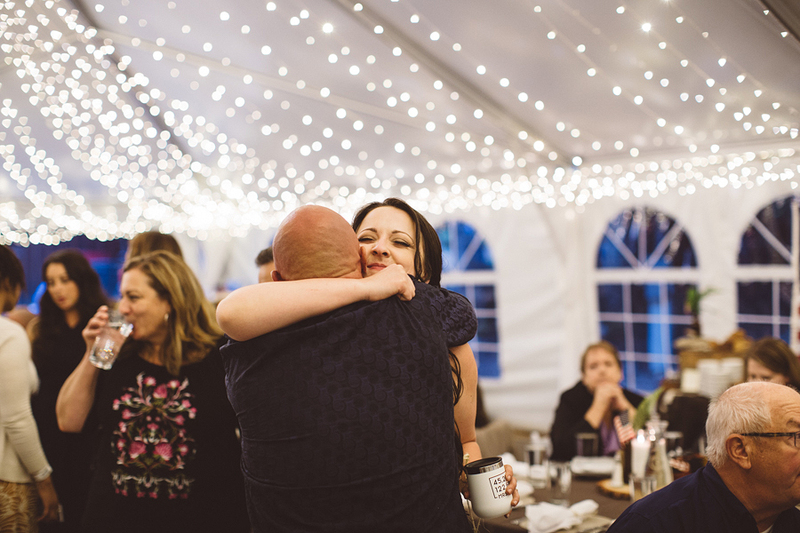 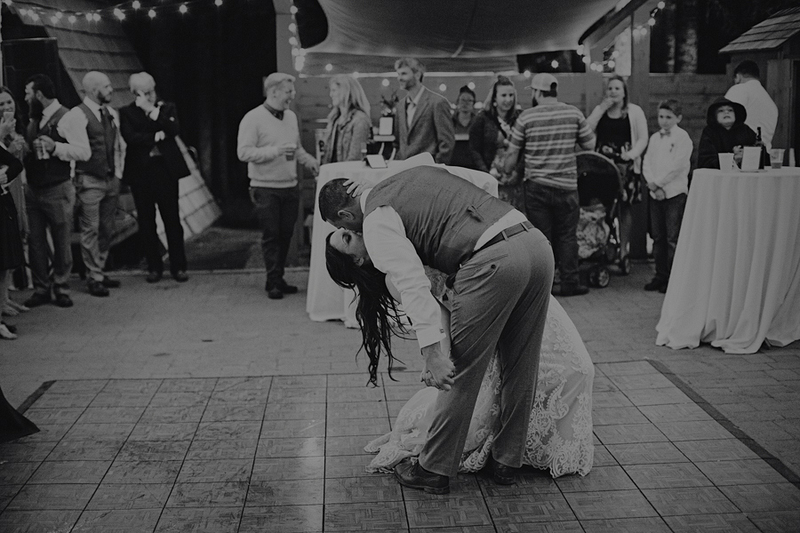 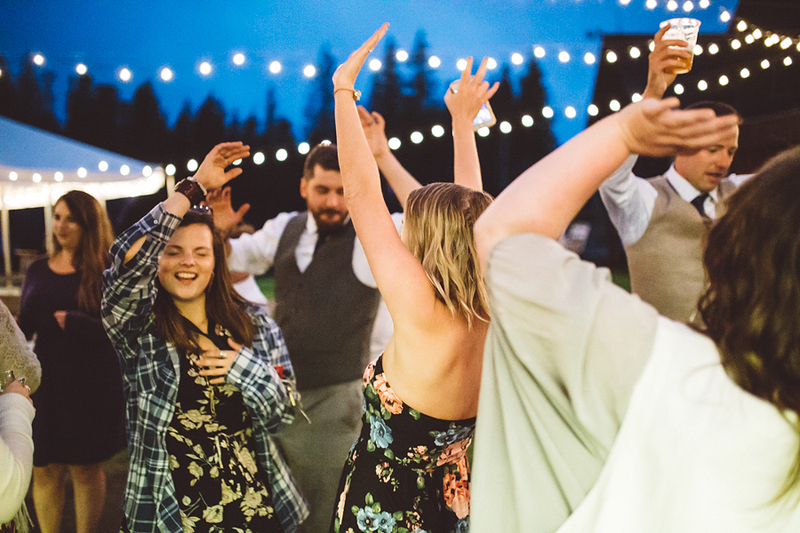 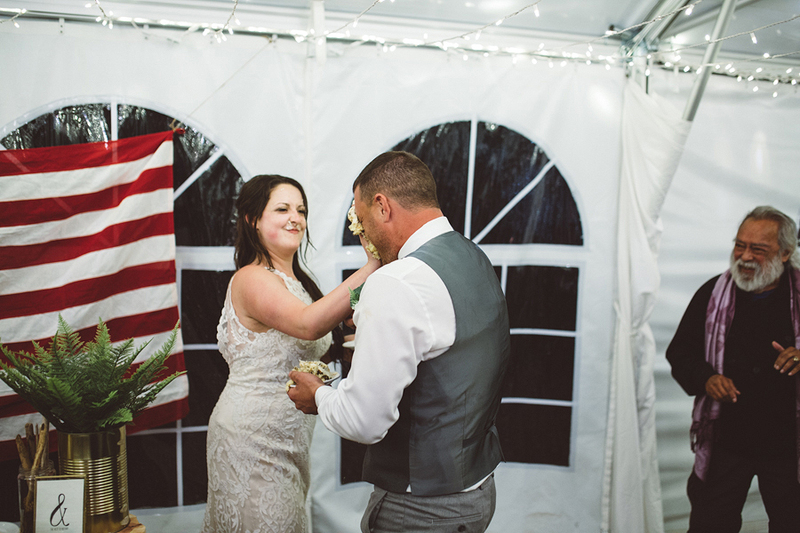 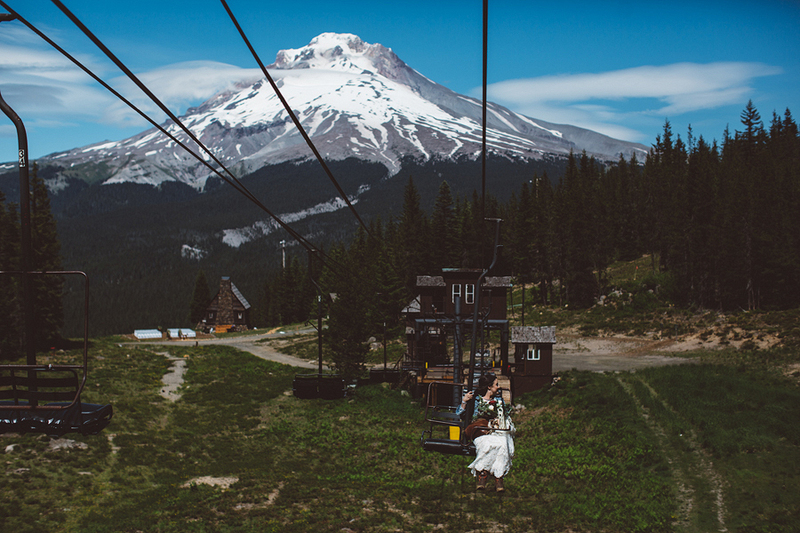 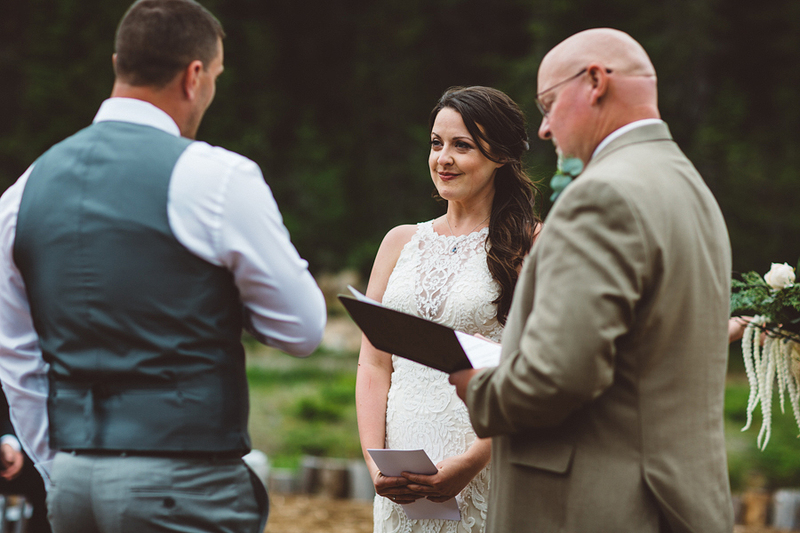 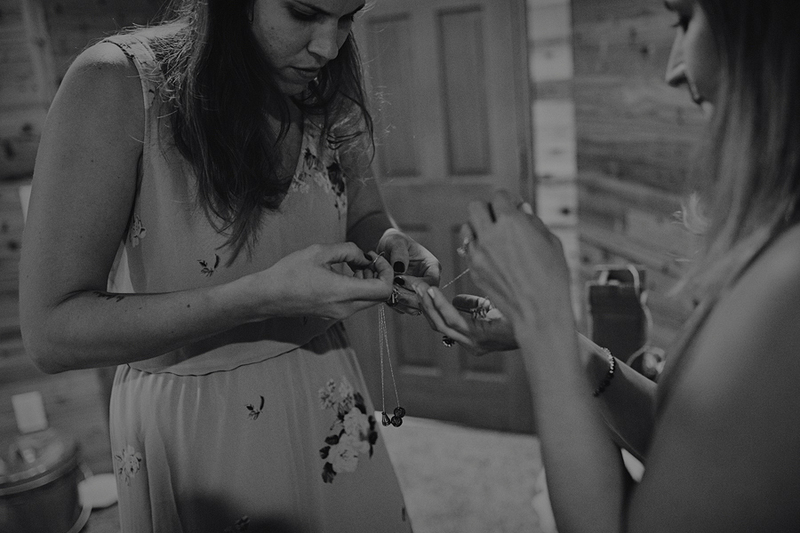 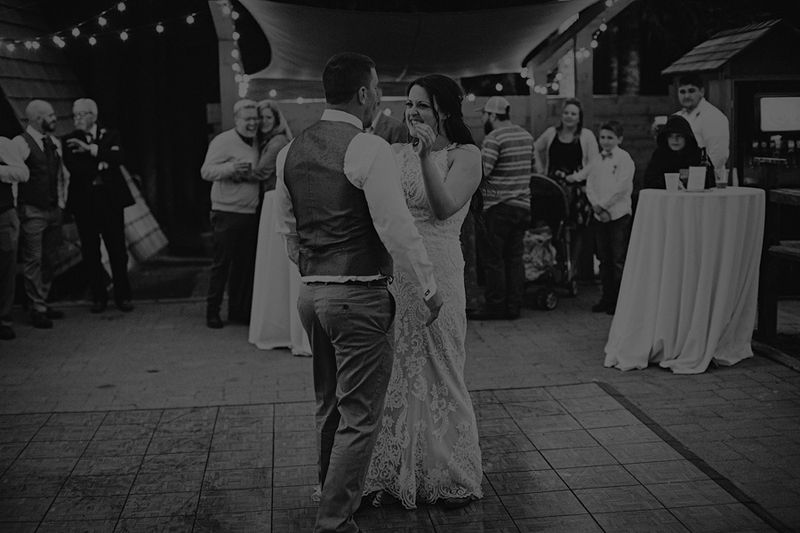 Lauren and Bryan's wedding at Skibowl was an incredible experience for every single guest. 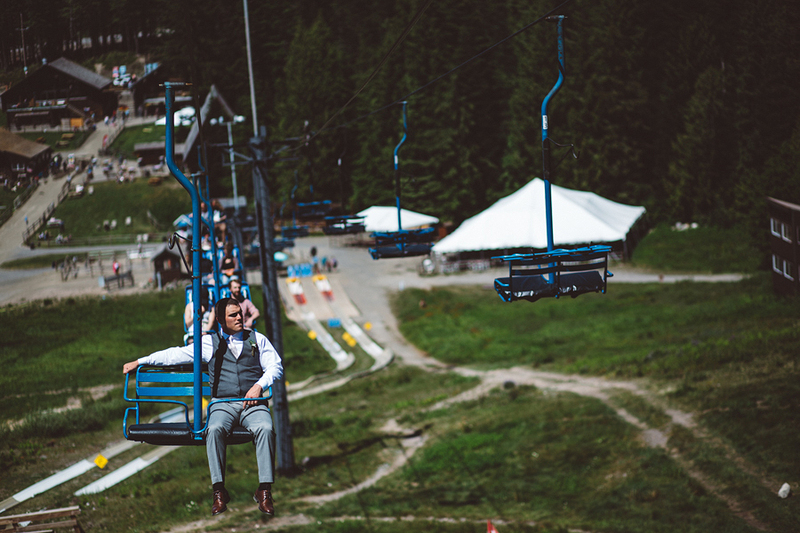 From riding the ski lift up to the warming hut to the optional alpine sliding down the mountain the reception (which I totally did BTW, and loved it), it was a unique experience from start to finish. 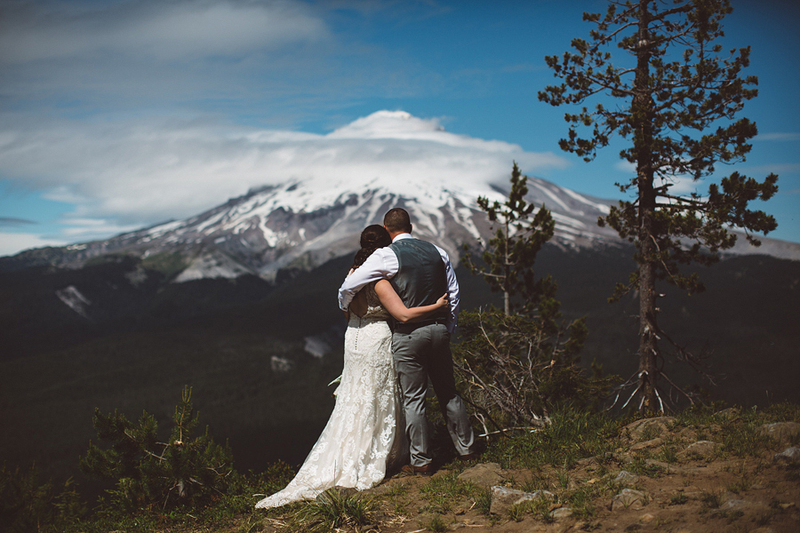 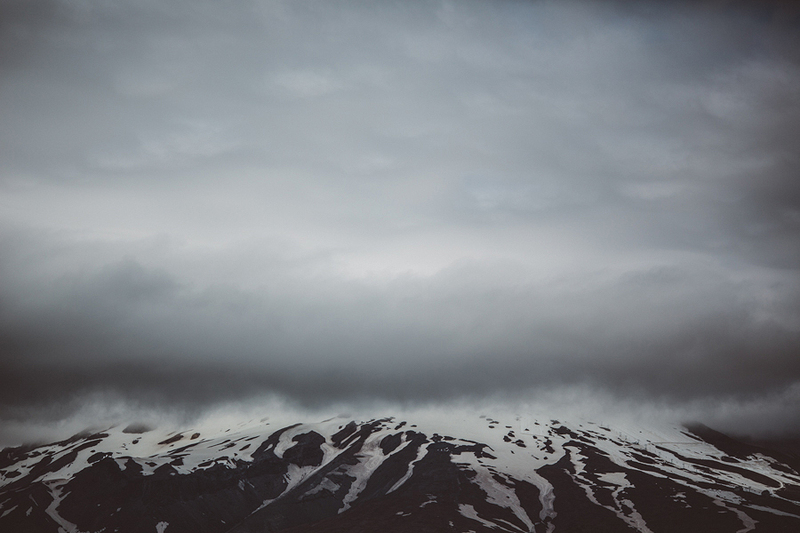 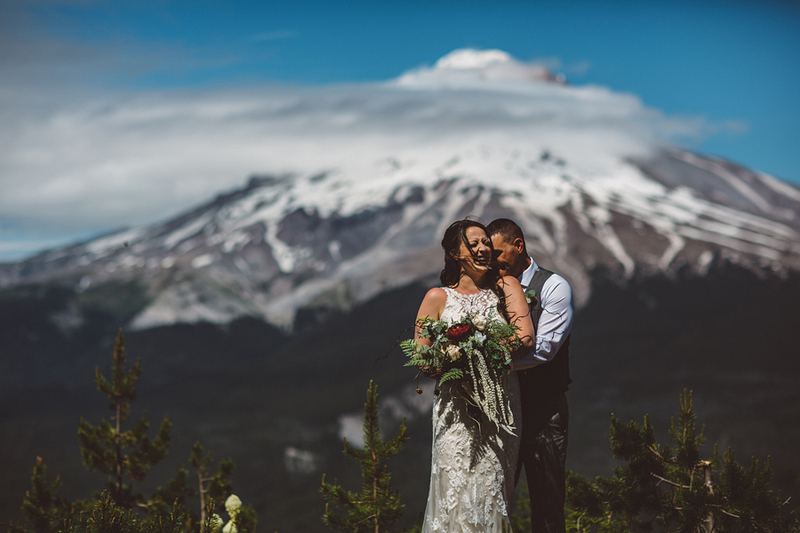 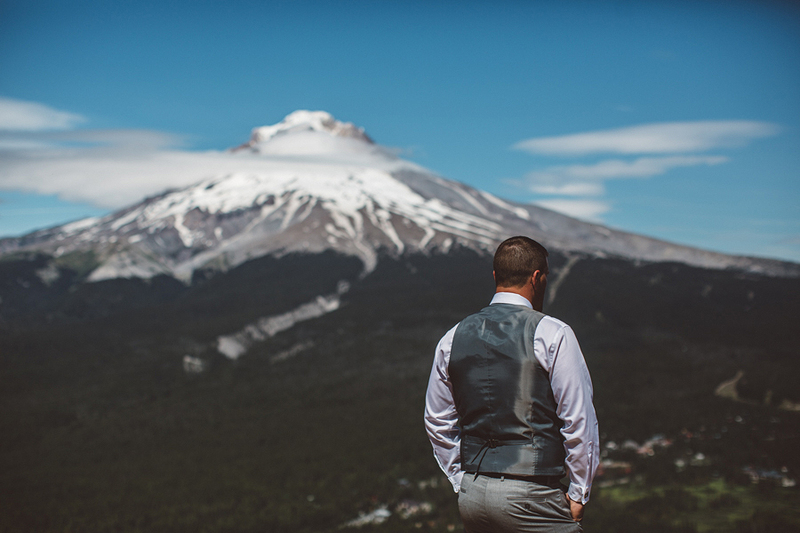 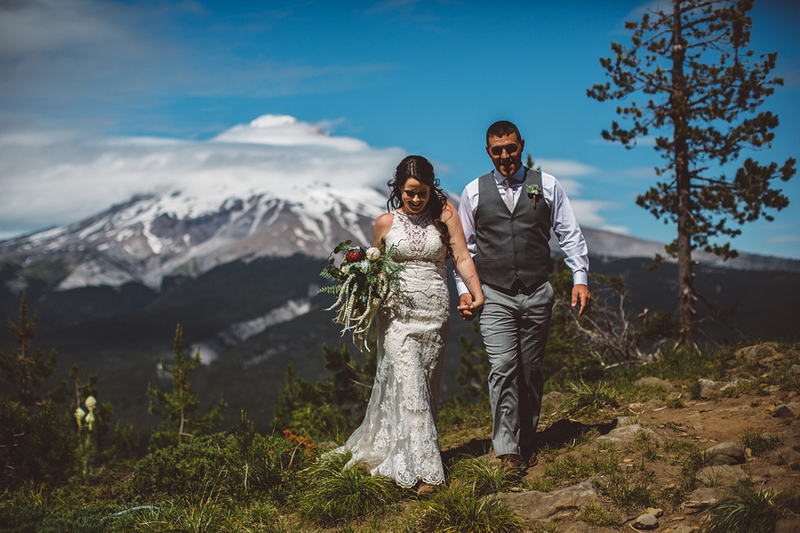 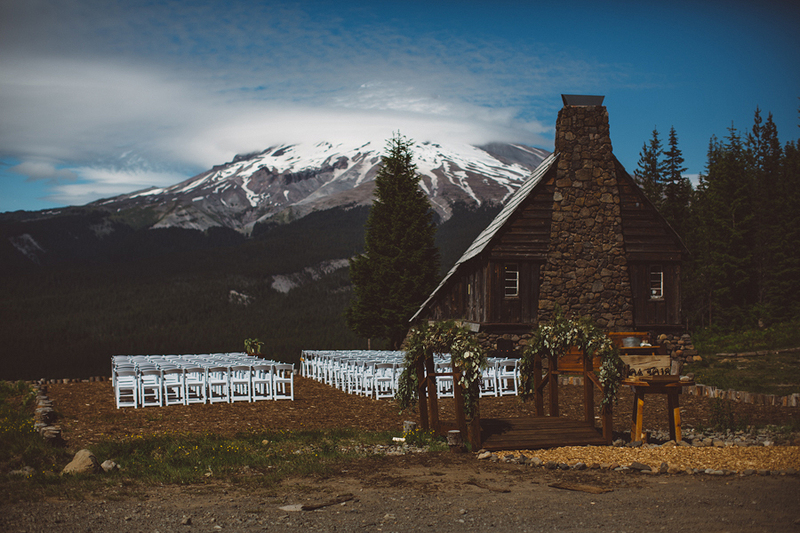 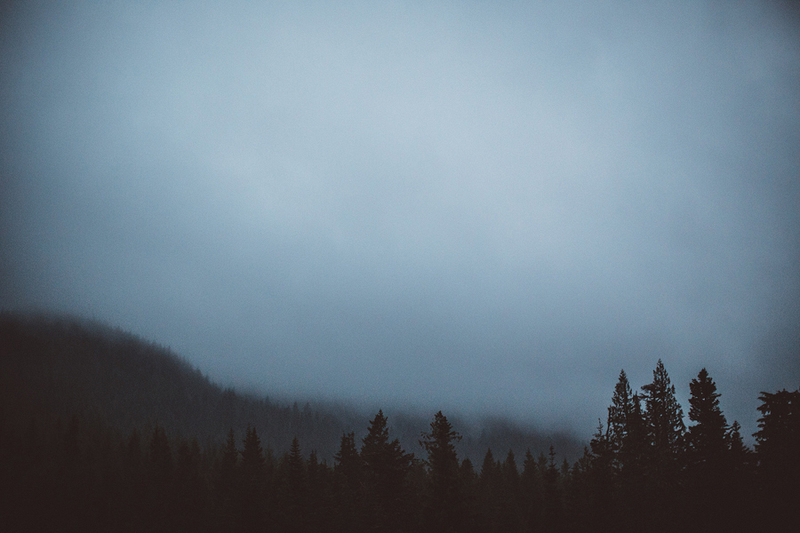 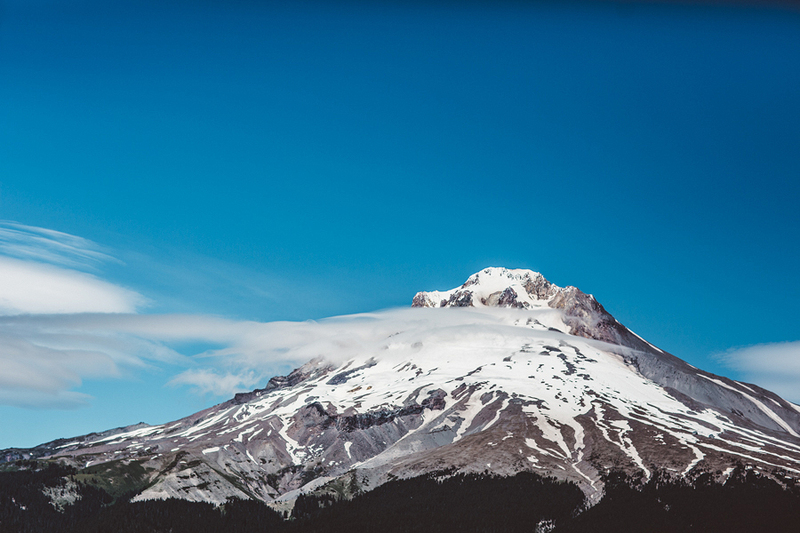 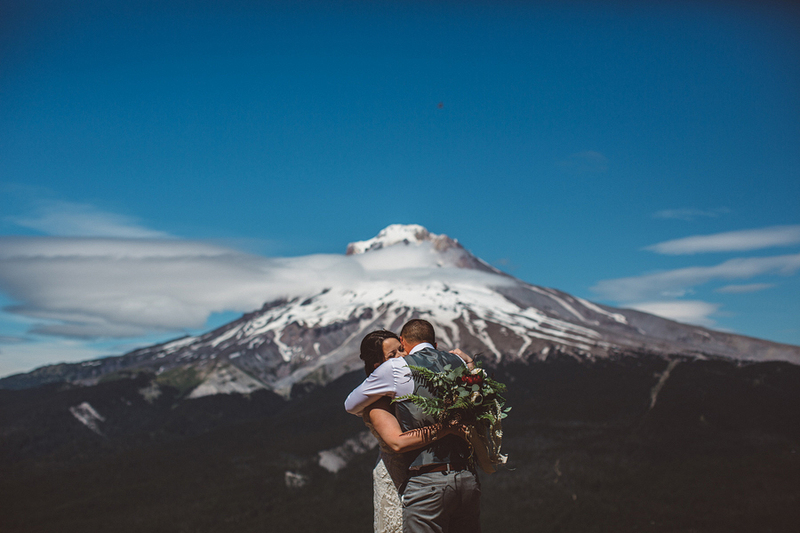 Here's the story of their wedding day, we did the first look at the very top of Skibowl with Mt Hood towering in the background, and thankfully the clouds didn't move in until after we got those photos, and then Mt Hood remained hidden for the rest of the day. 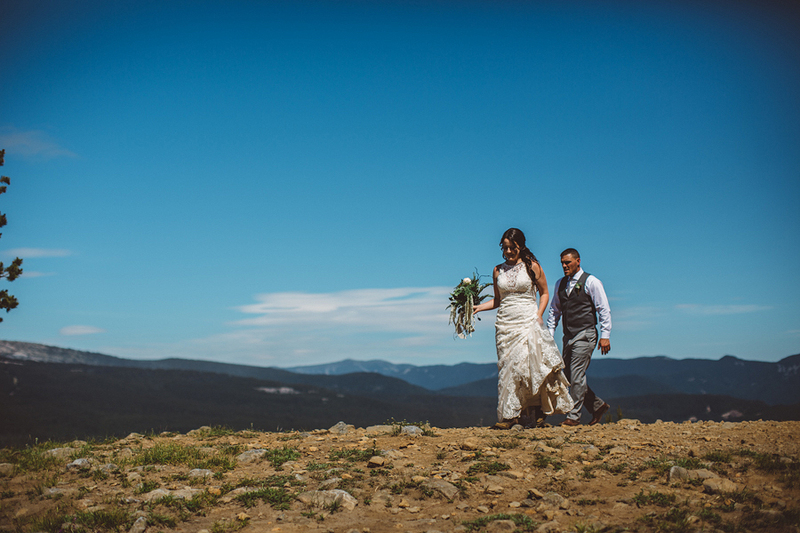 Lauren and Bryan, nothing but wonderful working with you both, and sharing in the adventure of your wedding day, thank you for hiring me as your photographer!